In 1901 William Berg homesteaded the land of the Center– Berg was a chemist and inventor, inventing waterproof glue. 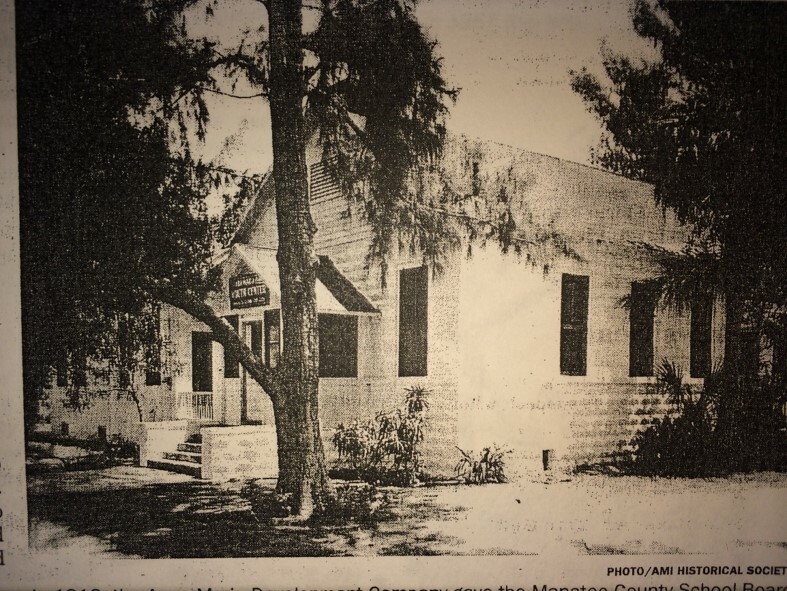 George Bean and John Roser formed a development company and purchased the land in 1911 to develop the north end of the island, after giving the land to the Manatee County School Board in 1913 to build a one room school house. In 1950 when enrollment rose to 100 students, the school was moved to Holmes Beach and the Lions Club began to offer activities for island youth in the old building, naming it The Island Teen Club. 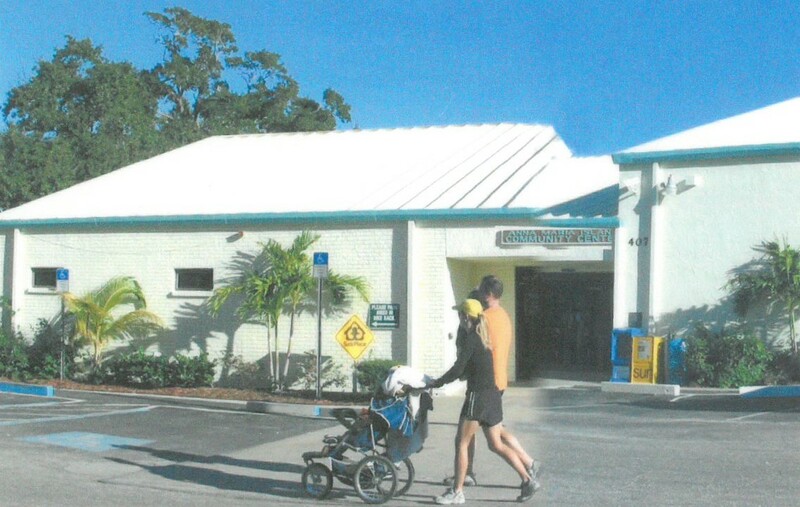 The city of Anna Maria entered into a lease/purchase agreement with the School Board in 1975, and paid $8,400 for the Community Center and surrounding property. Adult programs were added in 1976 in order to make use of the building throughout the day and to serve others in the community. 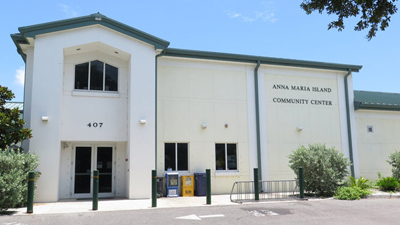 In 1978, the city leased the building and land to the Anna Maria Island Community Center, formerly known as the AMI Youth Center. Continued growth prompted the “Last Chance Dance”, which was hosted in May (1983) to raise money to build a new center. 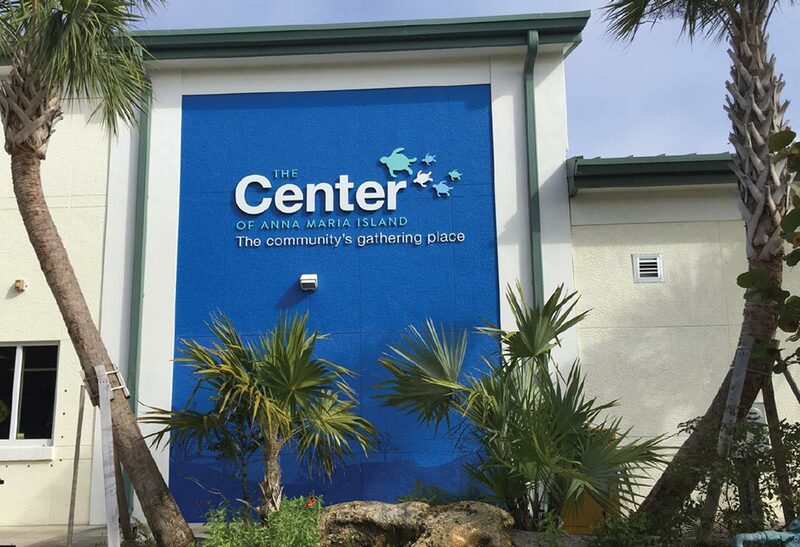 The Anna Maria Island Community continued to work together; thanks to the volunteer efforts of the building committee’s fundraising and donations of labor and materials from Island businesses. The old Center was demolished in June, and Construction was completed on the new Center in November of 1983. Once again, the Center’s success prompted the need for more programmable space. In February 2003, the board began the silent phase of its capital campaign to raise money for the building fund. That was followed by the public phase of the campaign in 2006. The third and current Center building incarnation was completed in 2008. Joe Hutchinson, a wonderful friend of The Center, first visited Anna Maria Island with his family when his father was spring training in Florida with the Tigers many, many years ago. Thanks to his family’s love of the island during his youth, Joe grew his roots in the sand on AMI and his love for The Center grew too. “The center has always had a special place in my heart,” wrote Hutchinson. Joe’s first memories of the island community center are of cleaning the baseball field. His baseball roots come from his father, Fred “Big Bear” Hutchinson. We can all thank Big Bear for bringing Joe to The Center. For Joe, the sense of community that is the lifeblood of The Center is engrained in his memories as a youth. He notes, “It was always a community effort to get the center and ball fields ready for the island kids. Everyone pitched in.” For the countless volunteers over the many years, getting The Center ready for the kids is a labor of love that Joe recalls fondly and continues today. It is not work, it is a passion. As a labor of love, Joe remembers baseball players working side-by-side with block masons, carpenters, store keepers, doctors, and many other individuals working together to make the island’s center the core of the community. While so many of the island’s kids will enjoy The Center for fun and will make many friends, some will go on in life to take what they learned on the island to the next level. Joey’s experiences at the island’s community center prepared him to play sports away from The Center, eventually playing Division I soccer at the University of South Carolina. Joe confidently and proudly proclaims that the kids that played sports or participated at The Center have fond memories for life.